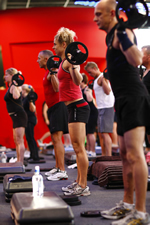 Today, instead of bootcamp, I decided to try out a BodyPump class at a local gym that had a free two week trial pass. 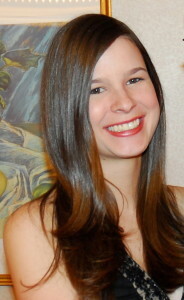 I first found out about BodyPump from Courtney’s blog a few months ago and have been wanting to try it ever since. It’s basically an intense series of weight repetitions to music for an hour. You use a barbell and add as much weight as you are comfortable with. I had no idea what I was doing and just tried to copy my neighbors. I was expecting it to be hard, and it was! The squats were the worst! And my arms were shaking at the end too. My muscles are definitely going to be sore tomorrow. I’m probably going to do the class again with my free two week pass, but I doubt I’ll join the gym for it. When I got back from BodyPump I refueled with a delicious Orange Creamsicle Smoothie. 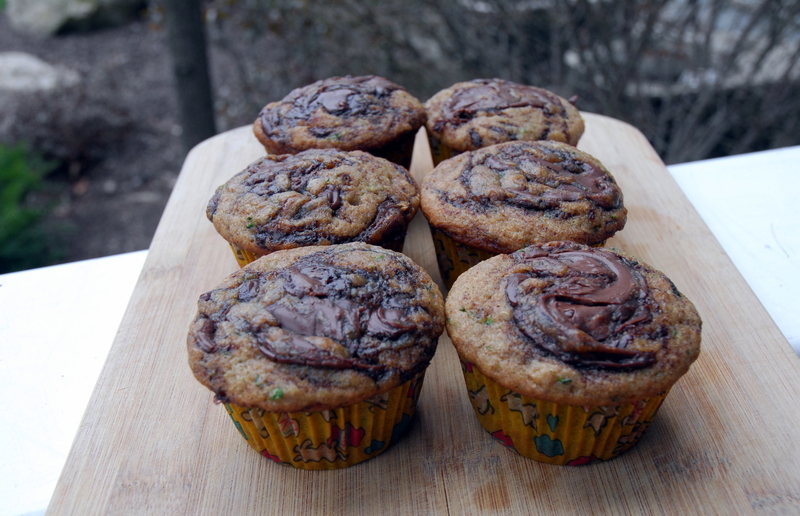 I also munched on my latest sweet tooth obsession: Nutella Swirl Zucchini Muffins! They are so good. I’m not sure what the technical distinction is between a muffin and a cupcake, but these are borderline cupcake if you add a bit more nutella or icing. And they have hidden zucchini in them! So they’re sort of healthy :). If you’re having a sweet tooth craving and want a healthier treat, get baking! 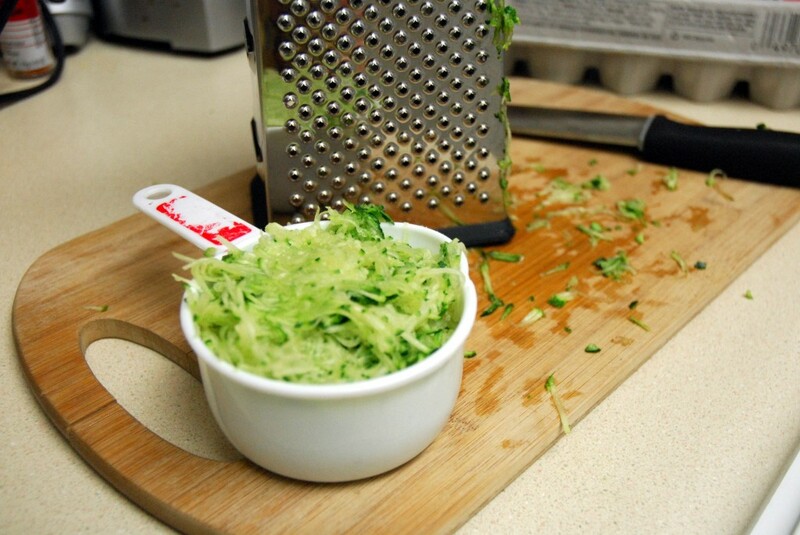 First, preheat your oven to 350 and grate your zucchini. Then mix your dry ingredients in a large bowl. And mix your butter (melted or softened) and egg in a smaller bowl. Add the butter/egg mixture and milk to the dry ingredients and stir together. 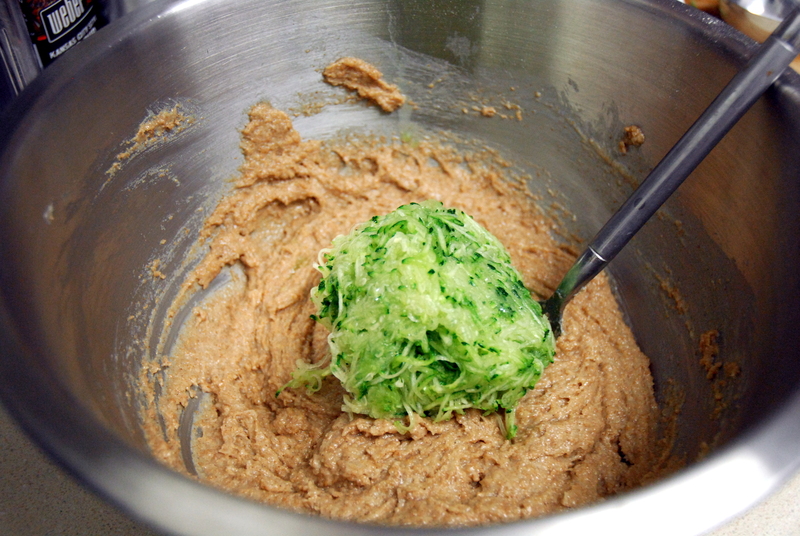 Then add your zucchini and mix together. Then spoon the mixture into your muffin liners. 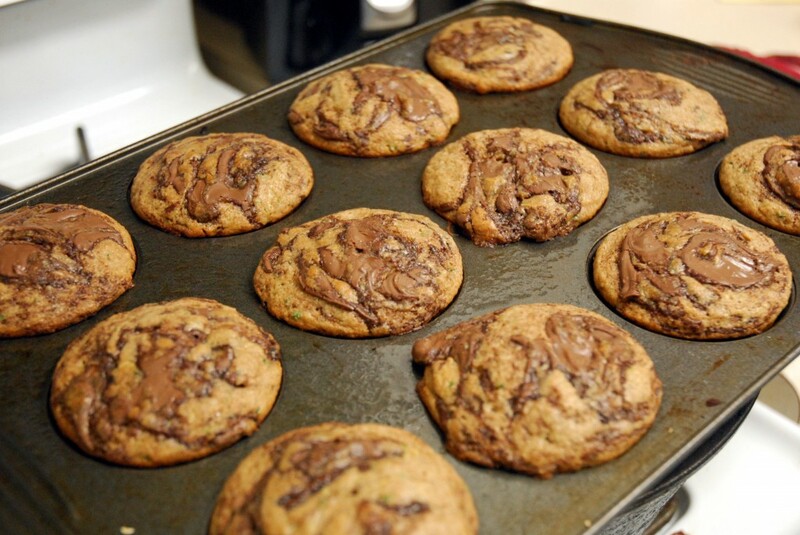 Add about a teaspoon of nutella to the top of each one. Then use a toothpick to swirl the nutella around and pop them in the oven for 20-30 minutes. 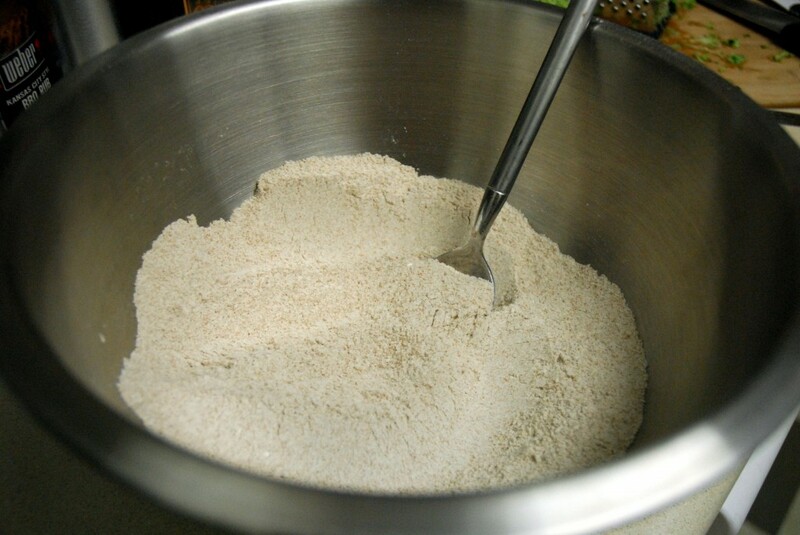 In large bowl, mix together flour, salt, baking soda, baking powder, cinnamon and sugar. 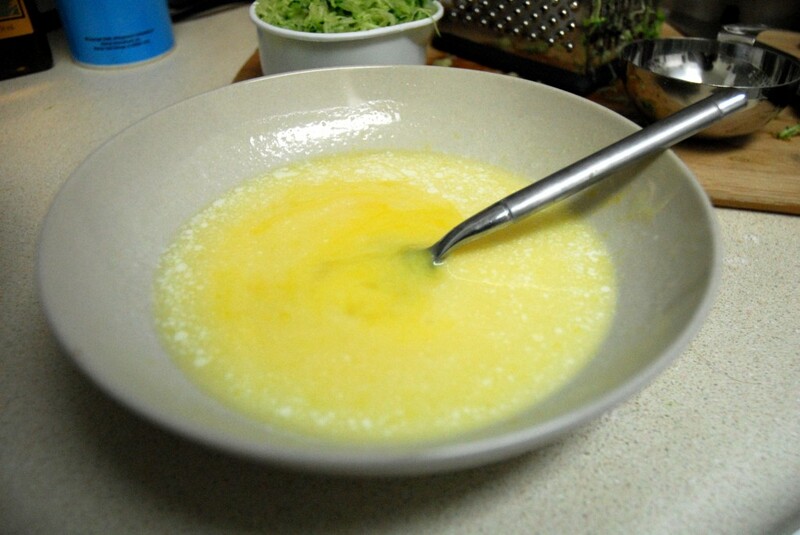 In a small bowl, mix together egg and softened butter (I microwaved my butter for 20 seconds). Add egg/butter mixture and milk to the dry mixture and stir to combine. Add the zucchini and stir to combine. 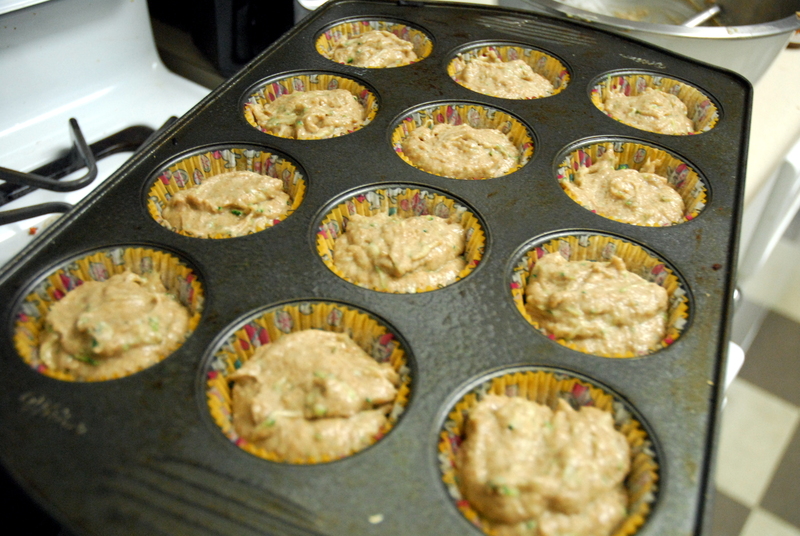 Spoon the batter into the muffin liners (about 2/3 full). 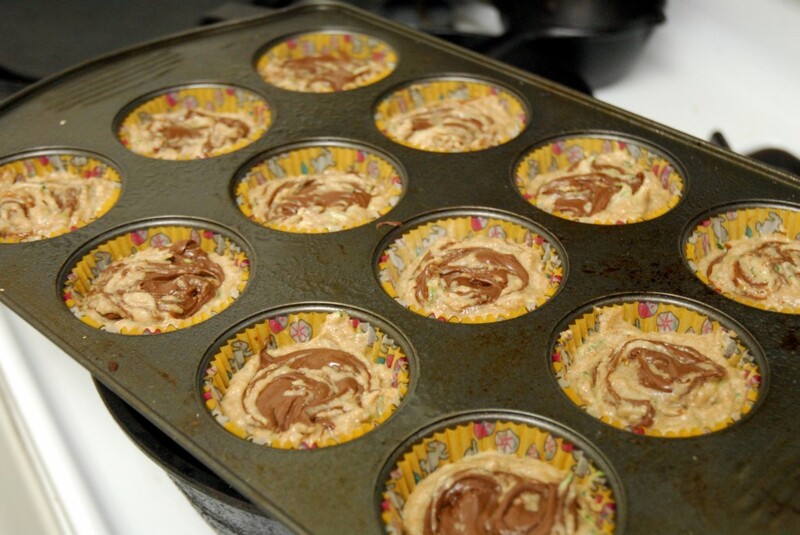 Add a teaspoon of nutella to the top of each one and use a toothpick to swirl the nutella around. This entry was posted in Breakfast, Dessert, Fitness, Recipes, Snacks and tagged bodypump, breakfast, muffins, nutella, zucchini. Bookmark the permalink. Body pump is such a killer class!! 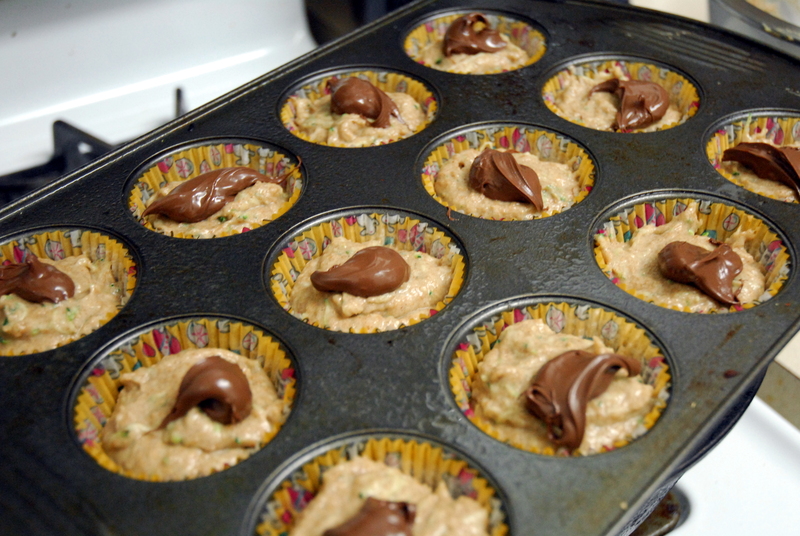 I love that you added zucchini to the muffins. Look delicious!! 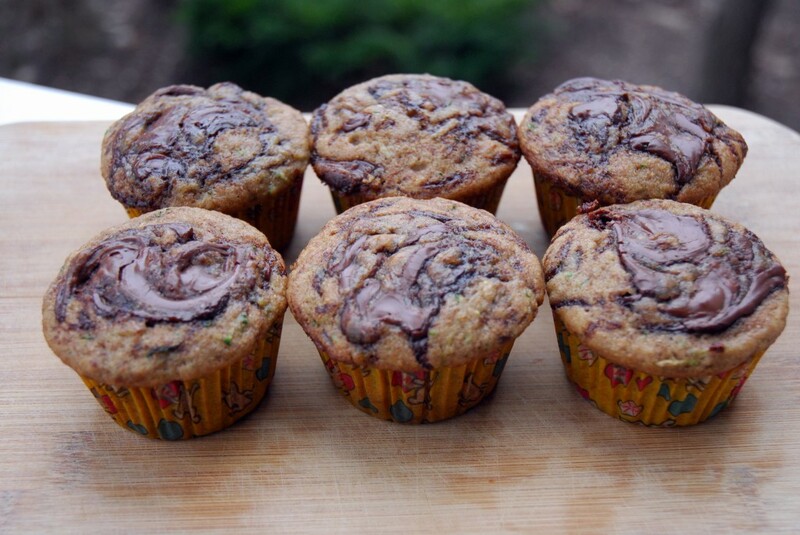 Zucchini muffins have always been a favorite of mine, I love the fun twist you put on these with the Nutella!